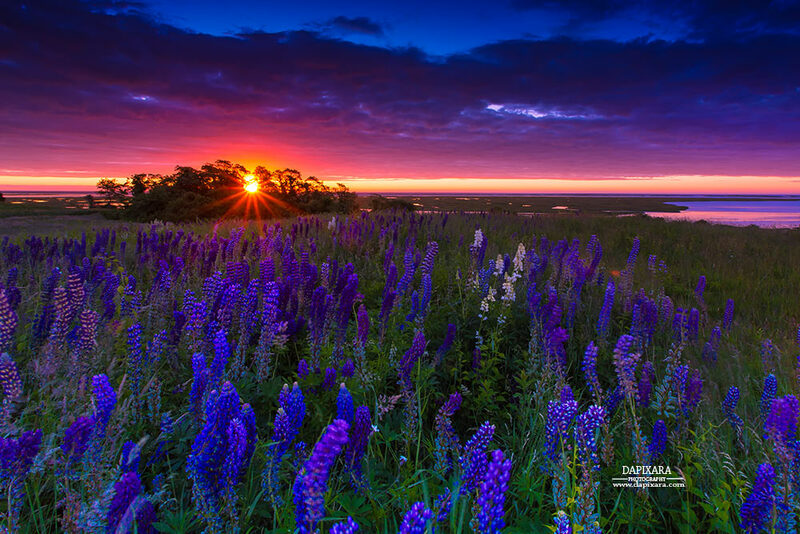 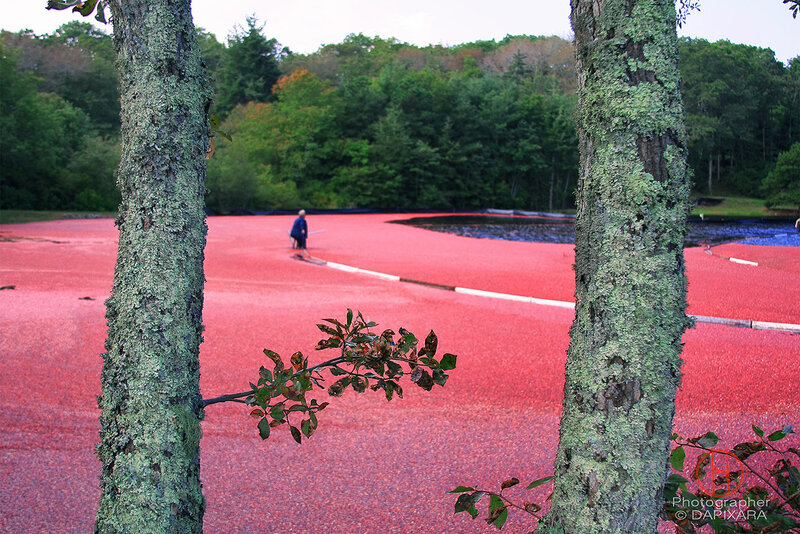 Cape Cod, a hook-shaped peninsula of the U.S. state of Massachusetts, is a popular summertime destination. 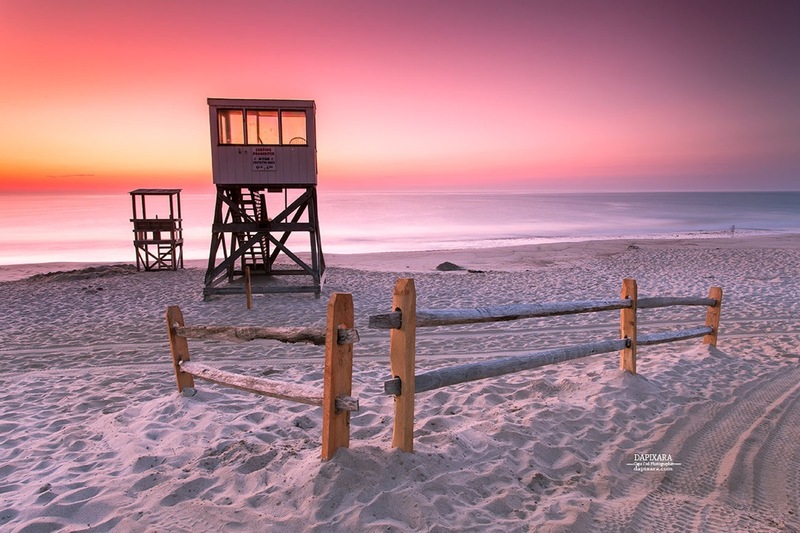 It's the site of quaint villages, seafood shacks, lighthouses, ponds and bay and ocean beaches. 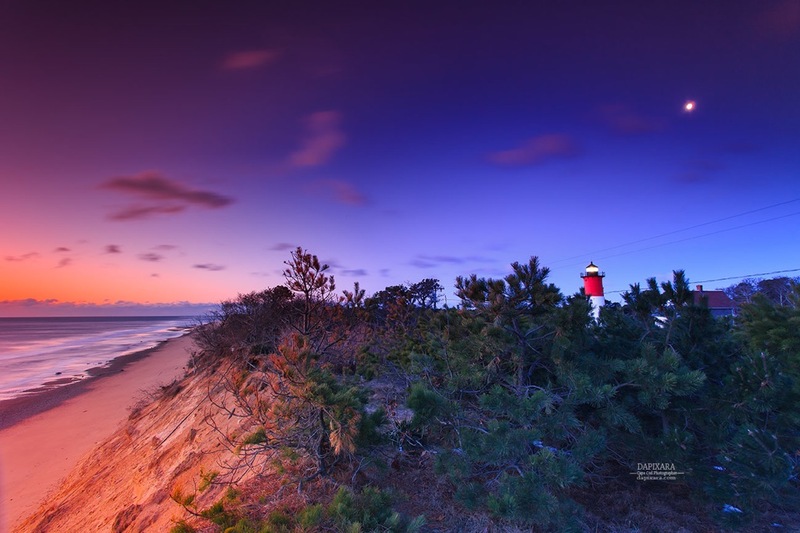 The phrases Cape Cod and the Islands and the Cape and Islands are often used to describe the whole region of Barnstable County, Dukes County (including Martha's Vineyard and the smaller Elizabeth Islands), and Nantucket County. 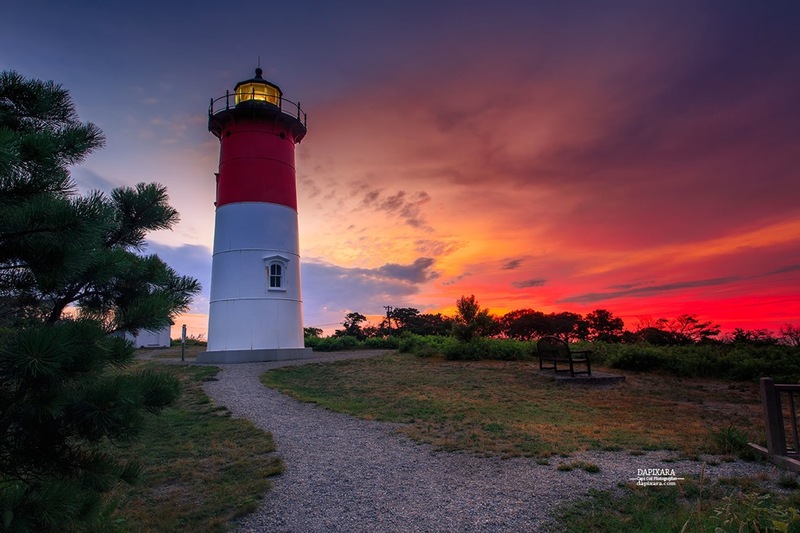 Beginning in 1797, lighthouses were erected along Cape Cod to aid in navigation. 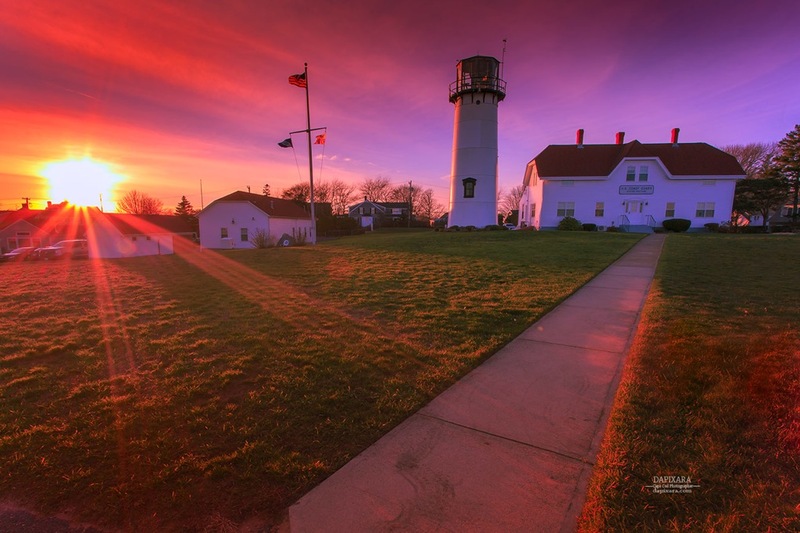 Highland Light (or Cape Cod Light) is the oldest and tallest of these, and remains as one of a number of working lighthouses on Cape Cod and the Islands. 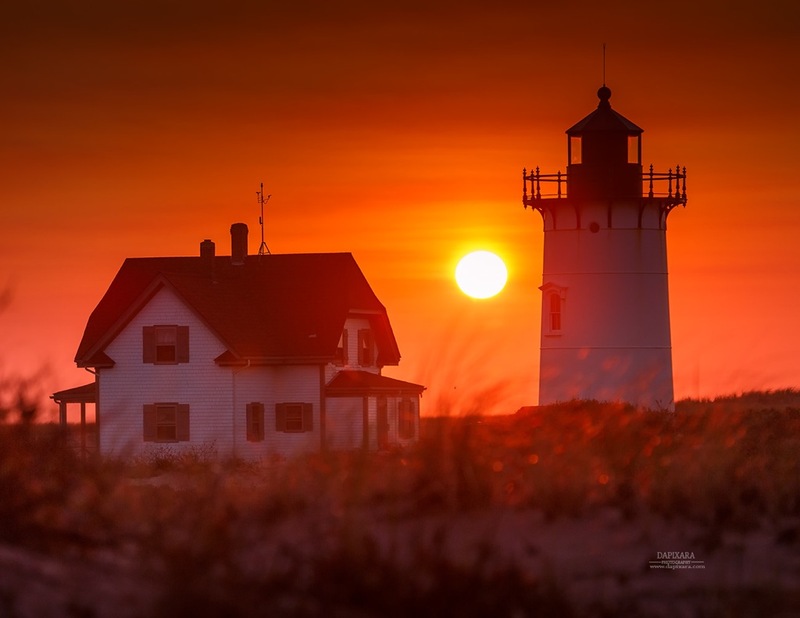 Many of Cape Cod's earliest lighthouses featured a light tower that was attached directly to – and centered on the roof of – the keeper's dwelling. 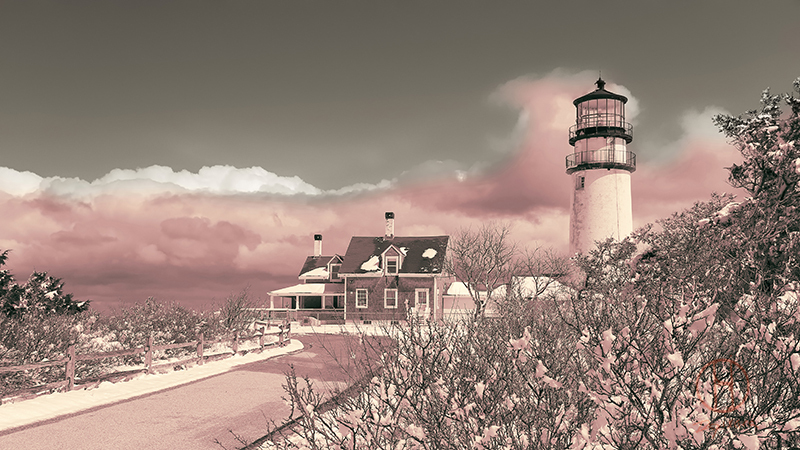 A stairway to the lantern room was accessible only from the top floor of the house. 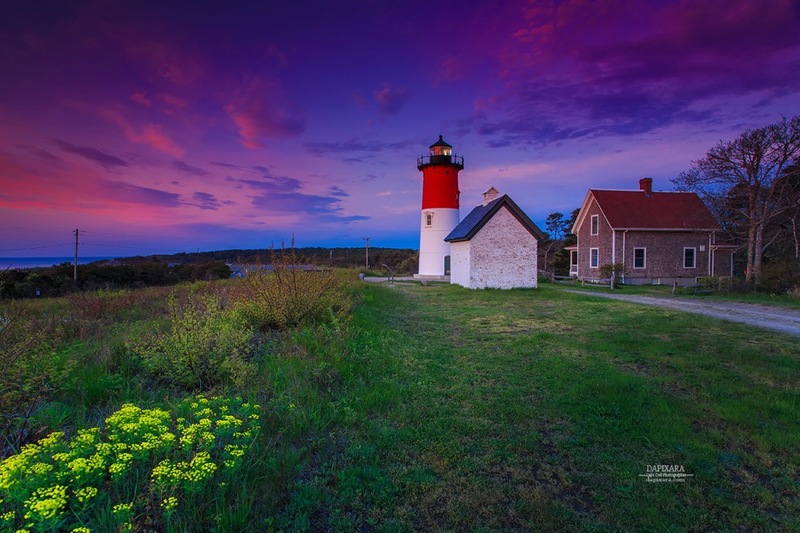 This came to be known as a Cape Cod style lighthouse, yet today, the only fully intact specimens are on the West coast of the United States. 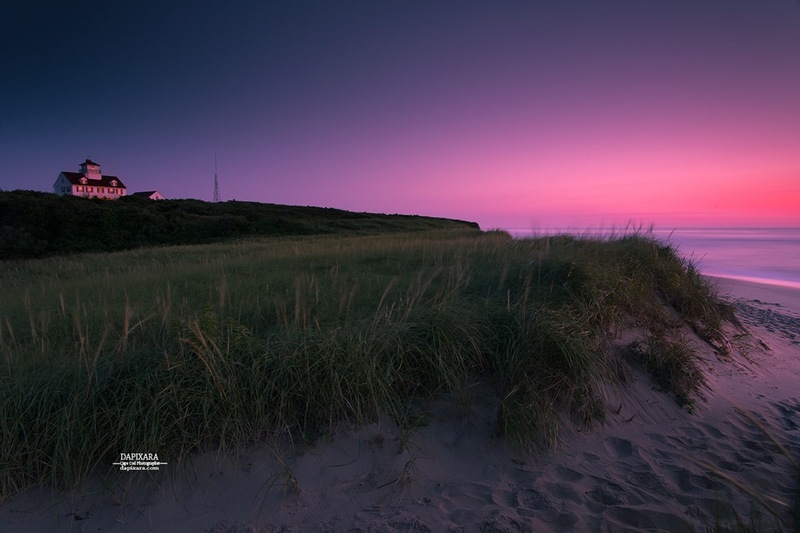 Most of Cape Cod's lighthouses are operated by the U.S. Coast Guard, with some exceptions, such as the Nauset Light, which has been owned since 1997 by the Cape Cod National Seashore (National Park Service) and operated since 2004 in partnership between that agency and the non-profit Nauset Light Preservation Society. 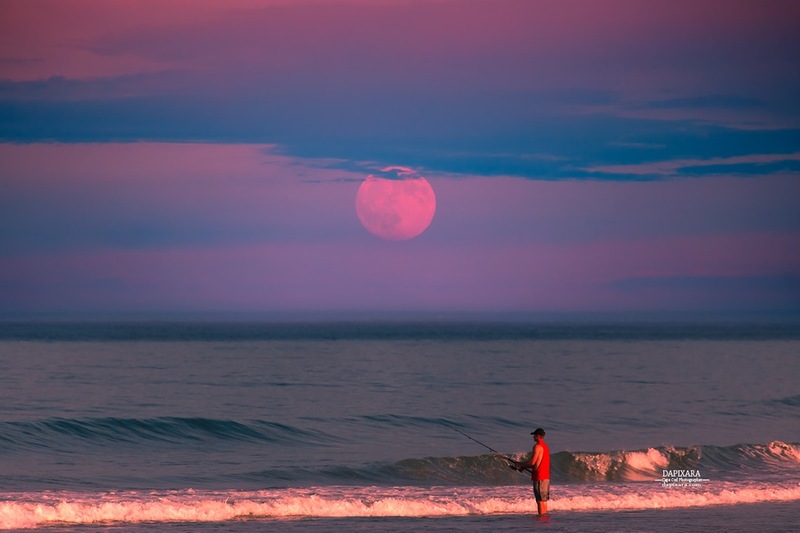 Cape Cod is known around the world as a spring-to-fall destination for sport anglers. 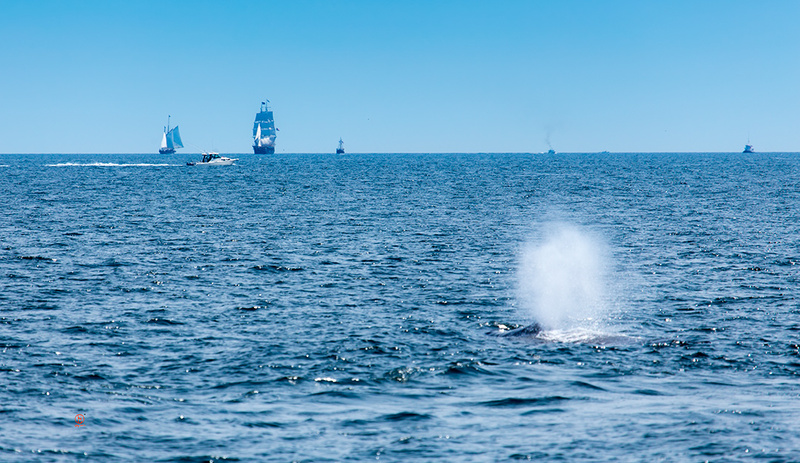 Among the species most widely pursued are striped bass, bluefish, bluefin tuna, false albacore (little tunny), bonito, tautog, flounder and fluke. 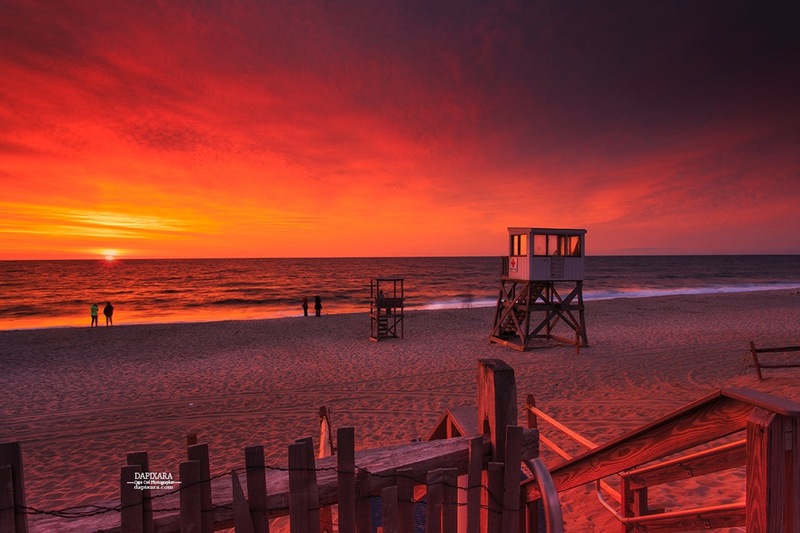 The Cape Cod Bay side of the Cape, from Sandwich to Provincetown, has numerous harbors, saltwater creeks, and shoals that hold bait fish and attract the larger game fish, such as striped bass, bluefish and bluefin tuna. 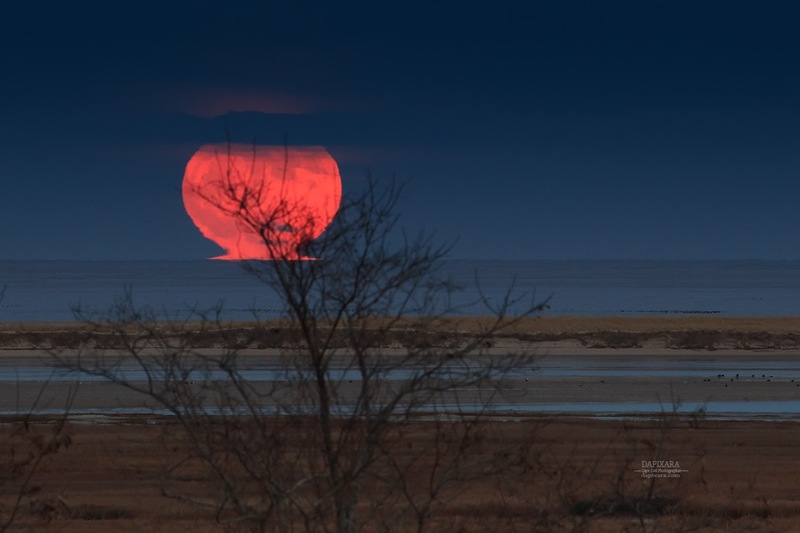 The outer edge of the Cape, from Provincetown to Falmouth, faces the open Atlantic from Provincetown to Chatham, and then the more protected water of Nantucket and Vineyard Sounds, from Chatham to Falmouth. 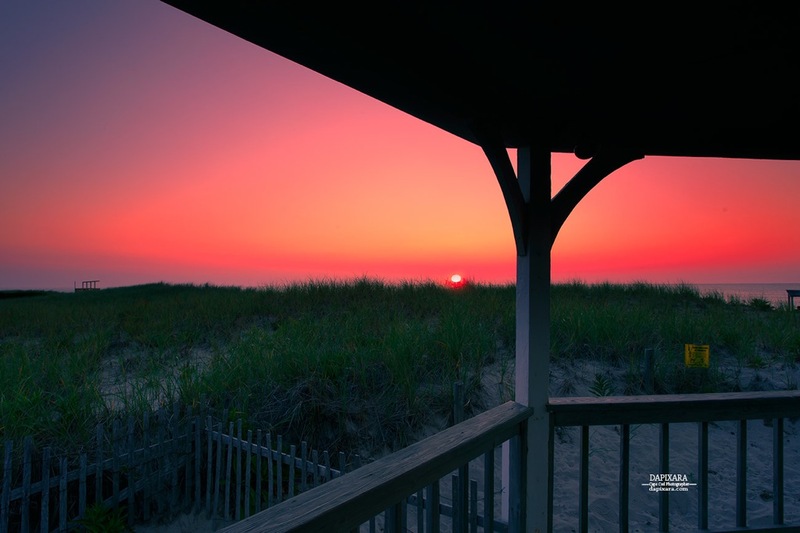 Cape Cod is a popular destination for beachgoers from all over, with 559.6 miles (900.6 km) of coastline. 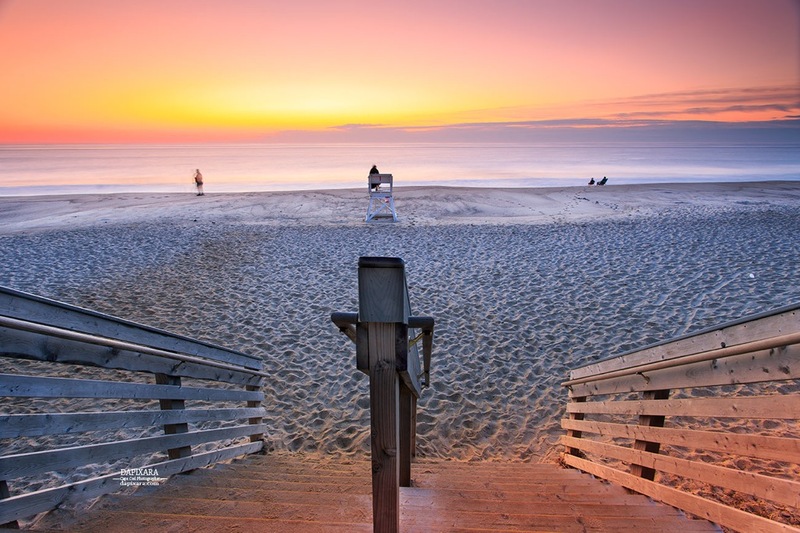 Beaches—both public and private—are easily accessible. 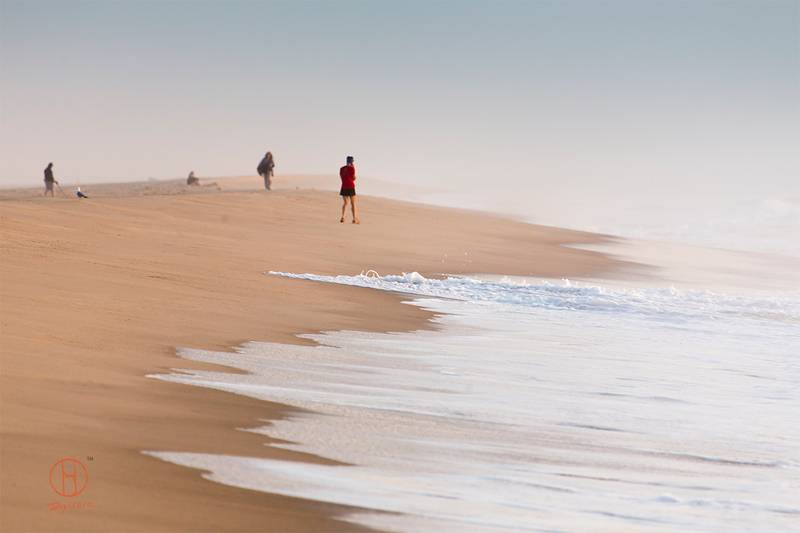 The Cape has upwards of sixty public beaches, many of which offer parking for non-residents for a daily fee (in summer). 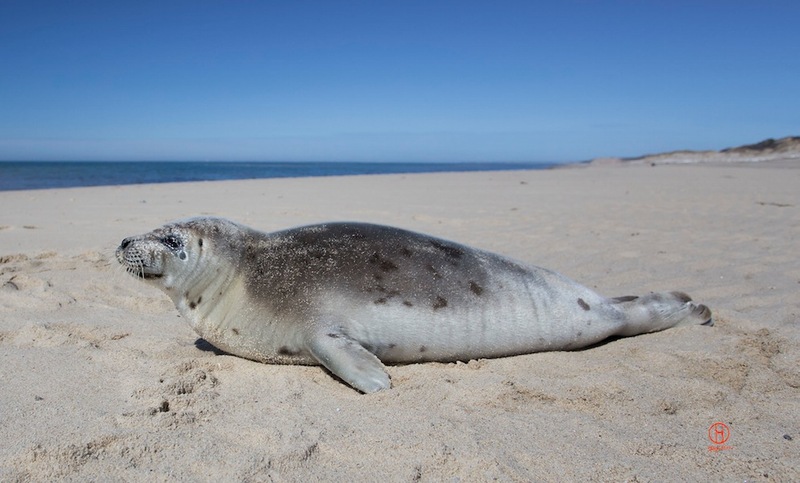 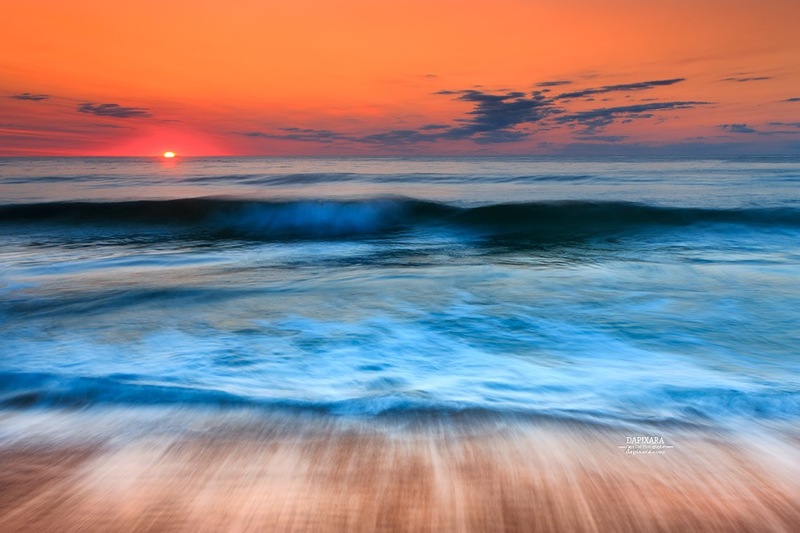 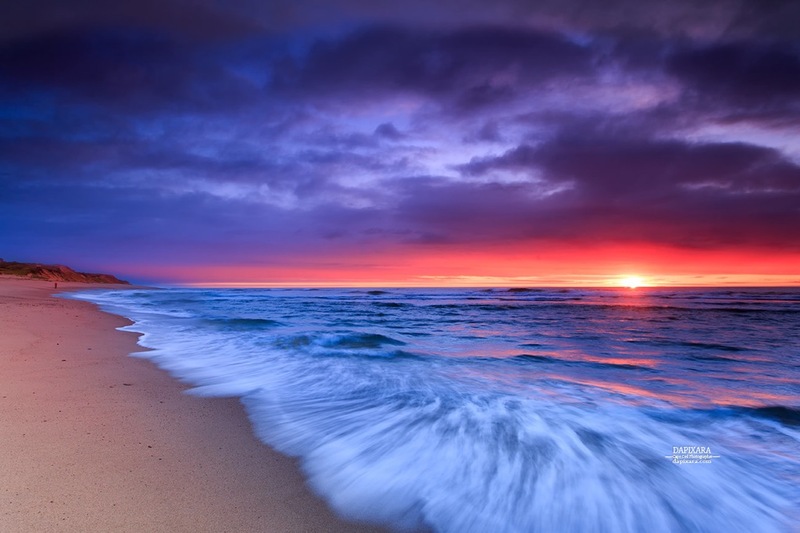 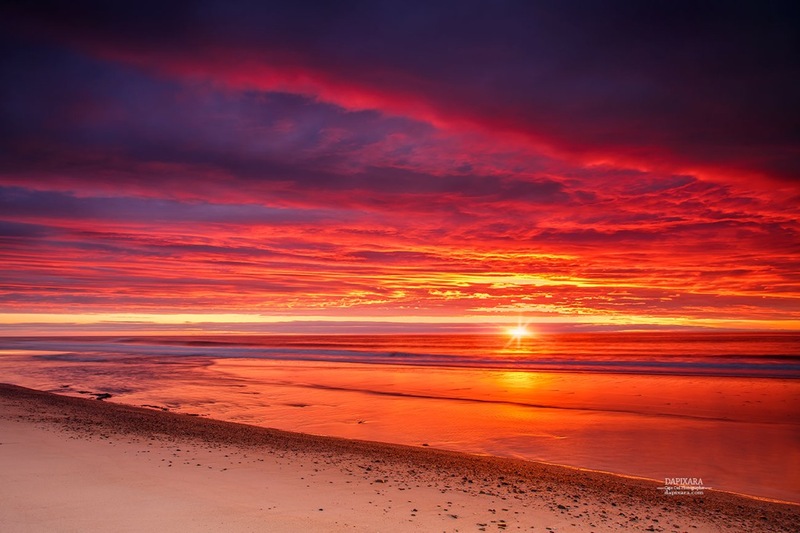 The Cape Cod National Seashore has 40 miles (64 km) of sandy beach and many walking paths. 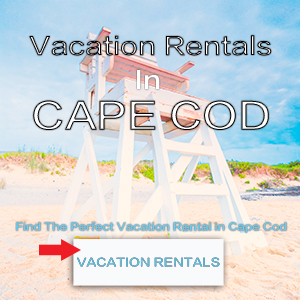 Cape Cod is also popular for its outdoor activities, such as beach walking, biking, boating, fishing, go-karts, golfing, kayaking, miniature golf, and unique shopping. 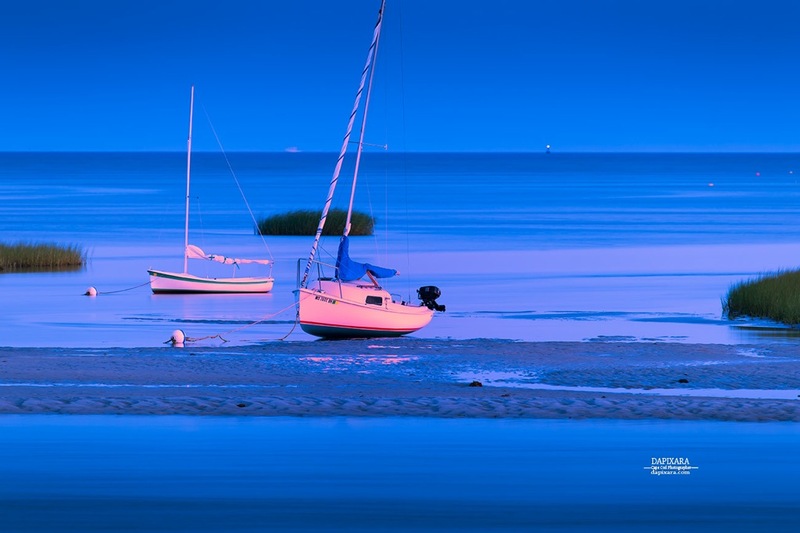 All Cape Cod photos by Cape Cod photographer Dapixara.